This is the official Moomin sticker app - or Moomijis, as we call them! The stories and illustrations about the lovable Moomins were conceived by the artist and author Tove Jansson in 1945 and they have since become a global phenomenon, loved by fans around the world. 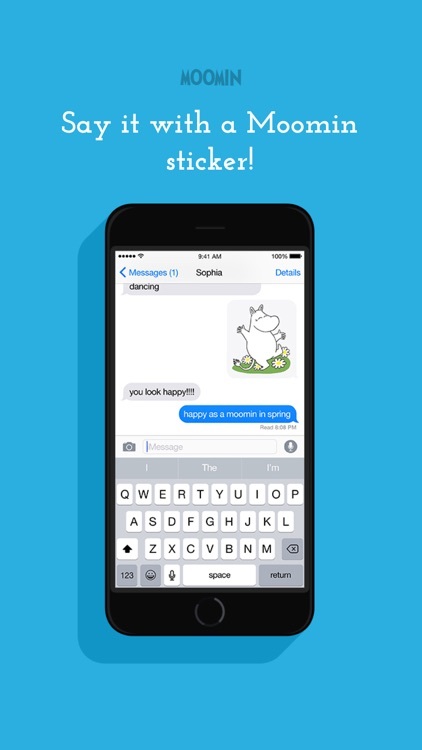 By installing the app and activating the Moomin sticker keyboard you’ll get 24 different images to comment and illustrate how you feel - using Moomins! 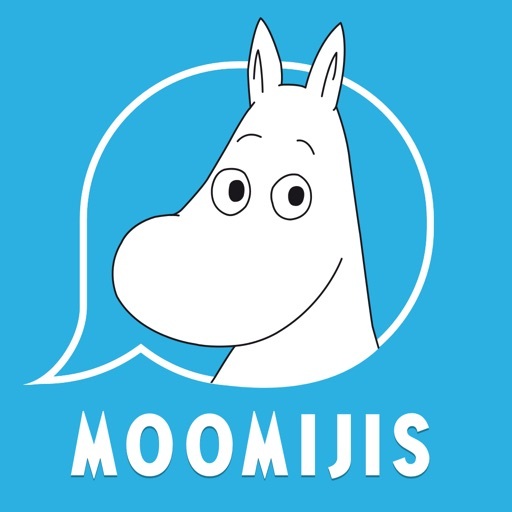 Just add the Moomijis - Moomin Stickers keyboard in Keyboard Settings and the Moomin stickers are ready for you to use. To start, tap the Globe icon and select Moomin Stickers. 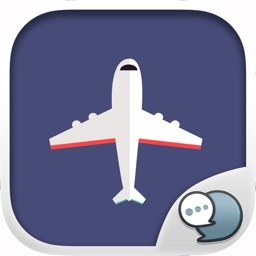 Simply tap the sticker you want to use and paste it in your message. It’s as easy as that. 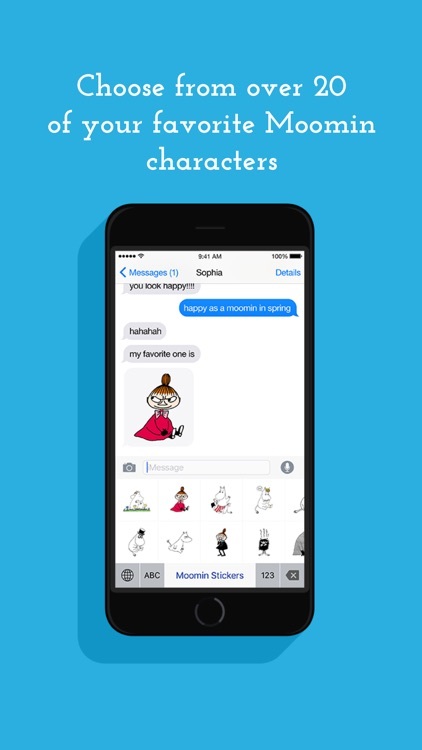 Show your friends how you feel with this set of Moomin emotions in the Moomin Sticker app. 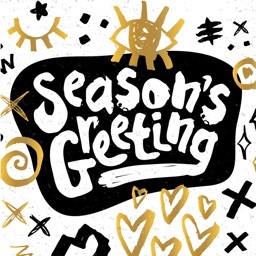 The stickers work in your favourite channels, including iMessage, WhatsApp, Messenger, SnapChat and e-mail, to name a few. Just tap on the Emoji you want to use and paste it in your message. 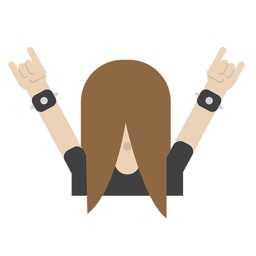 Please note that due to platform limitations, emojis are sent as images within your messages. Happy Moomins, sad Moomins, Moomins in love and many more. 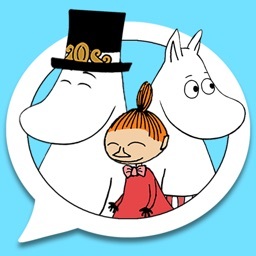 All your favourite characters are featured in the app - Moomintroll, Little My, Snorkmaiden, Moominpappa, Moominmamma, Sniff, Snufkin, Mymble, Stinky and the scary Groke. Full Access is needed for proper functioning of the Moomijs Keyboard. The warning received when enabling Full Access is a standard warning and is no cause of concern. 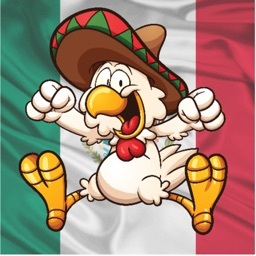 Compatible with IOS8 and later. IMPORTANT NOTICE: Some IOS8 users lose the “Full Access” Keyboard Settings after using the emojis for awhile. If this happens, just tap on Full Access again. This a temporary issue affecting all third-party keyboards.